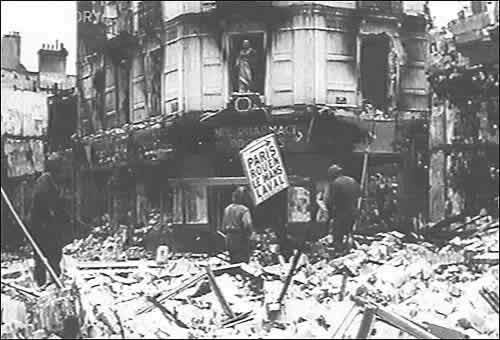 The German Army were holding on to Caen fiercely against the Allied Forces pushing to advance through France. It was severely holding up the advancement, so a decision was taken to bomb the outskirts of the city. 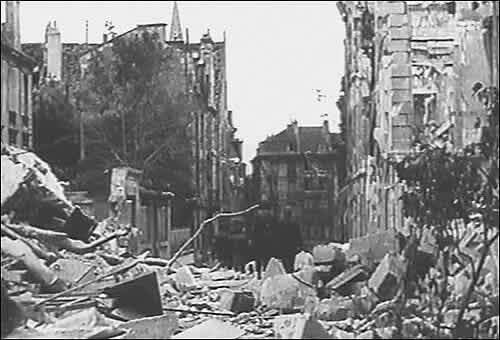 As bombing wasn't an exact art in those days, the centre of the town was badly hit. It seems that only 300 German soldiers were actually there in the town, but I suppose that was not known at the time. 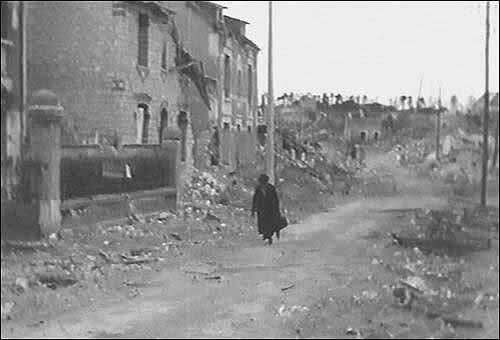 The bombing wiped out an estimated 6000+ of innocent civilians and hardly affected the German troops. I'm not condoning what happened, but if the Allies had waited any longer, the war may have gone on for many more years resulting in even more casualties. Maybe there was another way (who knows) but not much comfort to the relations of the deceased.